Please join us at our Spring Open House for prospective students and families. 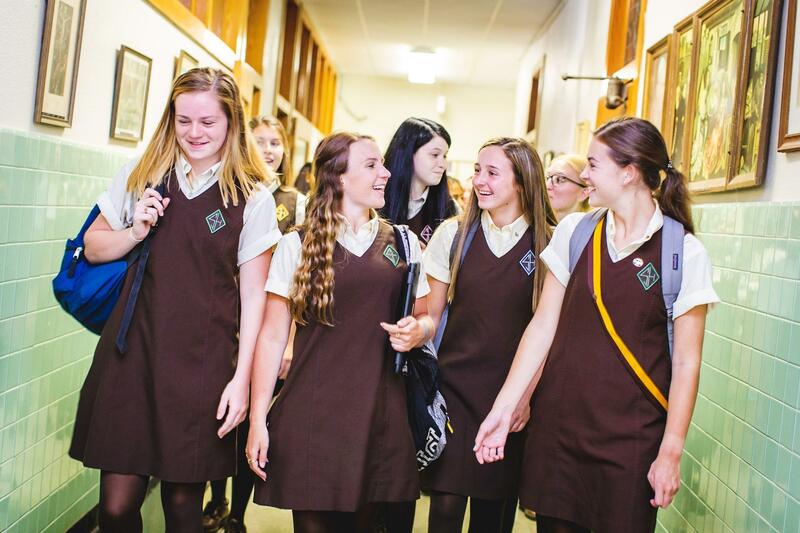 This is a great way for interested students and their families to experience our community, meet faculty, staff, coaches and current students, and learn more about all the great things that St. Hubert has to offer. Register below today.